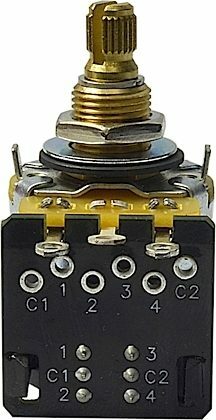 Mojotone 500k CTS DPDT Push-Pull Potentiometers are made to the highest quality specifications possible by CTS. Every component in your guitar is just as important as the next so we made sure we could provide you with the best possible volume pot for a beautiful and versatile sweep. 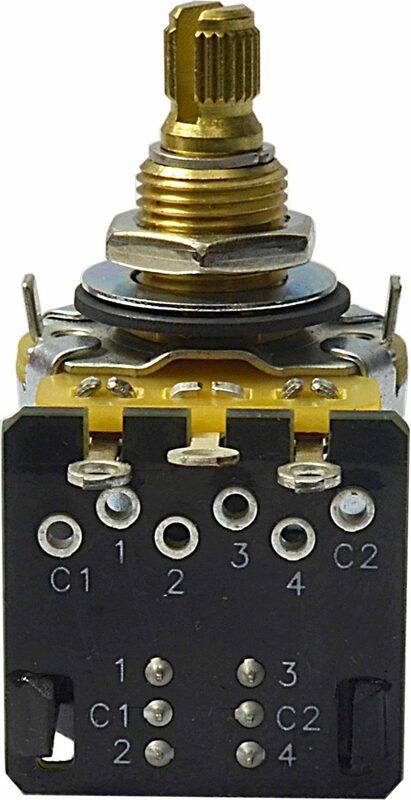 We didn't look over a single detail and you won't find a better quality CTS potentiometer anywhere! -7% tolerance. Tightest tolerance available!